Dr Jekyll has succeeded in curing a higher primate of its serious heart condition. He tests the serum on himself, resulting in dire consequences; he is transformed into another person--an evil, brutish primitive shadow of himself named Mr Hyde. 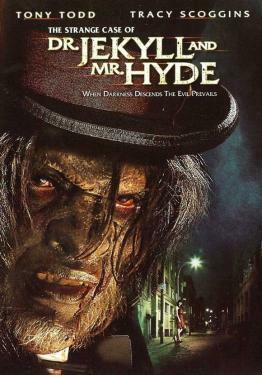 Dr Jekyll becomes a paranoid schizophrenic suffering from multiple personality disorder, not realizing that Mr Hyde is a manifestation of himself.